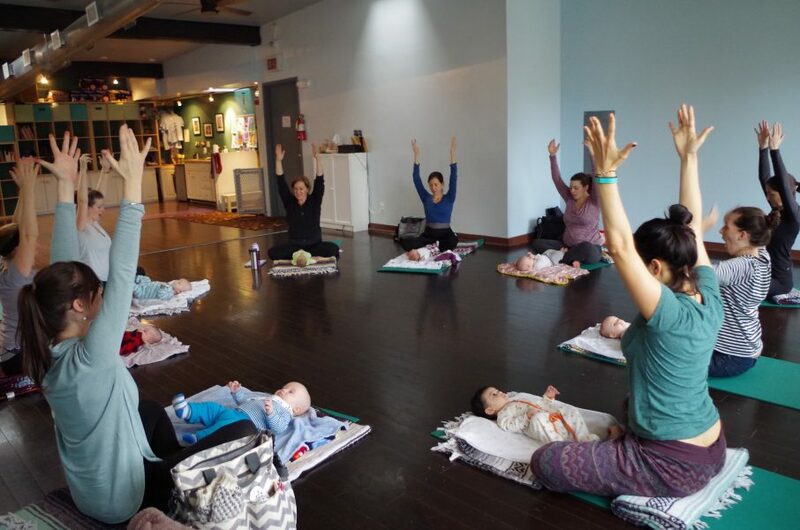 Baby Yoga & Play classes, for newborn to pre-crawling babies and their grownup(s), contains dozens of yoga-inspired movements, postures, songs, rhymes and activities designed to support baby’s development. Each class is filled with calming, nurturing ways to enhance bonding, soothe the inevitable cranky moments, and improve baby’s sleep. 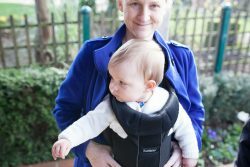 Breathing Space Baby Yoga & Play series also incorporates developmental topics and time for parent-to-parent support during class. Our hope is that the community built in yoga will carry over into friendships and playdates off the mat.